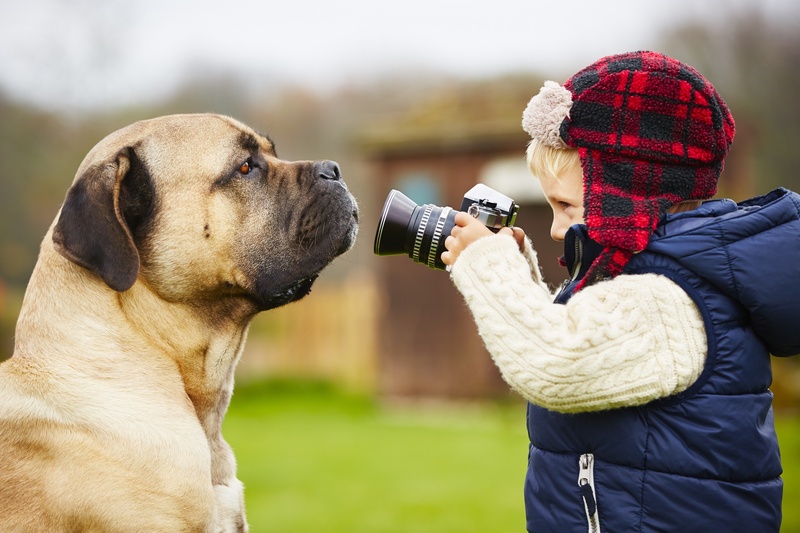 People of any age can find the magic of photography behind a lens! Few people get the opportunity to explore wildlife in their natural habitat. Photographers are so committed to their craft that they will do almost anything to capture that incredible moment. These photographers give us a peek behind their lens and show us their art is more than just being in the right place at the right time! It takes real talent to capture the beauty of nature.